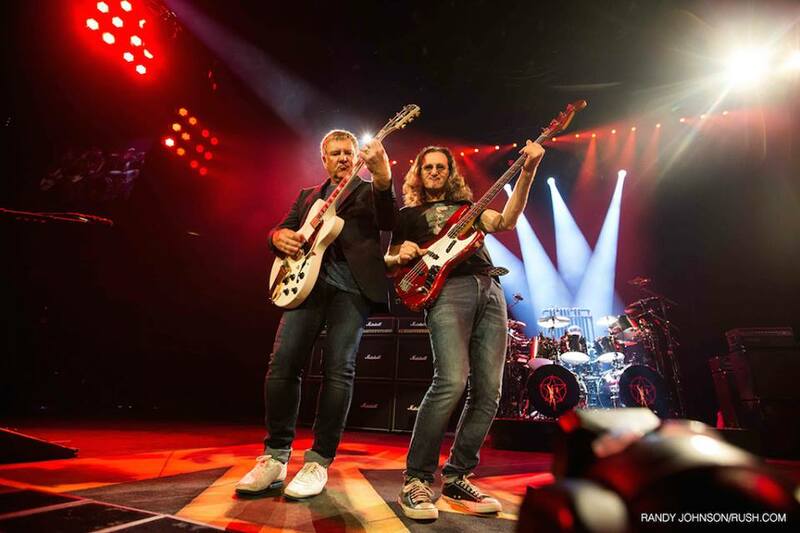 Rush are premiering a performance of their 1977 classic, “Closer To The Heart”, as a preview to the forthcoming “R40 Live” release. The track was the lead single from the group’s fifth album, “A Farewell To Kings”, which peaked at No. 33 on the US Billboard 200 on its way to Platinum status for sales of more than 1 million copies. “Closer To The Heart” follows the debuts of “Roll The Bones” and “Jacob’s Ladder” as previews to the live package, which is set for release on November 20. Featuring songs from throughout their storied career, “R40 Live” captures Rush in concert in their hometown of Toronto over two nights this past June.